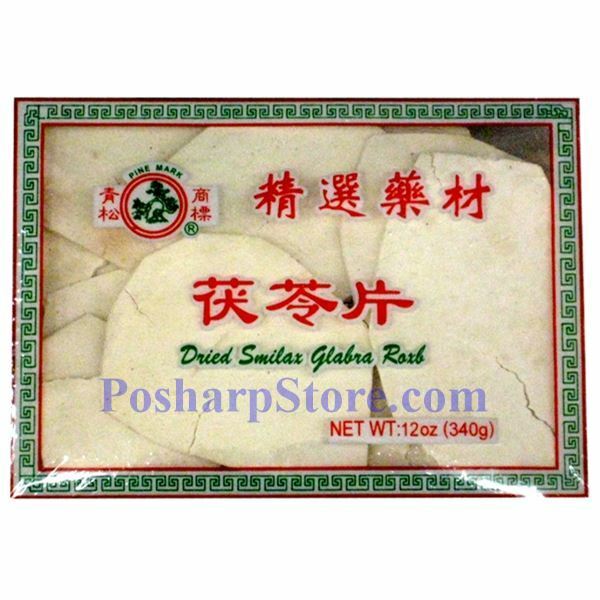 Smilax glabra is a plant prevalent in South Asia, the rhizome of which is used in traditional Chinese medicine to treat skin infections, inflammation, urinary disorders, and cancer. It is also used in traditional Chinese foods. Smilax glabra should not be confused with Smilax officinalis, another species commonly known as sarsaparilla.